Found in inner-North London, Camden has an alternative vibe and is famous for its buzzing markets, canal-side bars, popular gig venues and many street performers. During the week Camden is quite relaxed and residential, then it really comes to life on weekends with its busy markets. Camden has a reputation as the grunge and punk capital of London and tourists flock to the area every year to discover this alternative side of London. Famous markets aside, Camden also has another big claim to fame. The area’s deep-rooted history with music idols like Amy Winehouse, Blur and Oasis has cemented Camden as the after-hours home of Britain’s music industry. 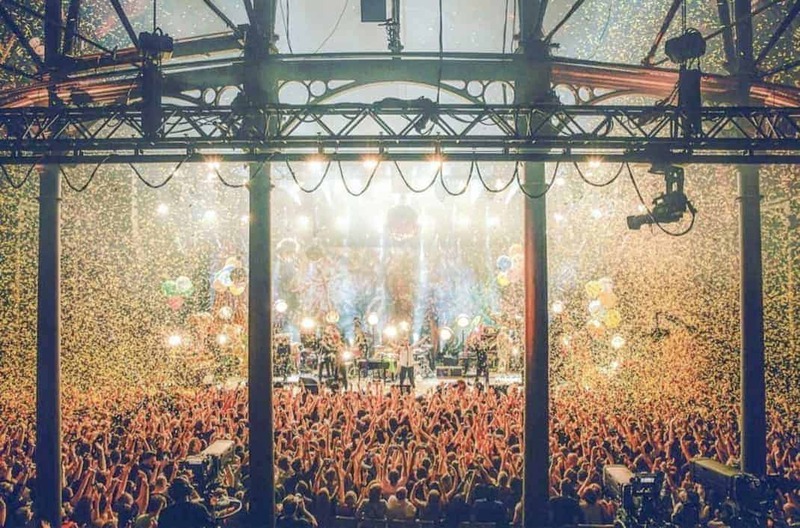 Not only is the area home to many musicians past and present, the famous Roundhouse music venue has hosted some of the biggest bands and artists in the world. In 2014 Prince surprised fans with a secret gig at the 3000-person venue, which has also launched the early careers of The Doors, Pink Floyd and Jimi Hendrix. If you’re looking for some art and culture, Camden also has one of the highest proportions of museums in London. While the British Museum is the most well-known, you’ll also find other gems like the Freud Museum, Keats House or the Illustration Museum in the area. Camden is a popular destination Monday-Sunday, all year ’round. 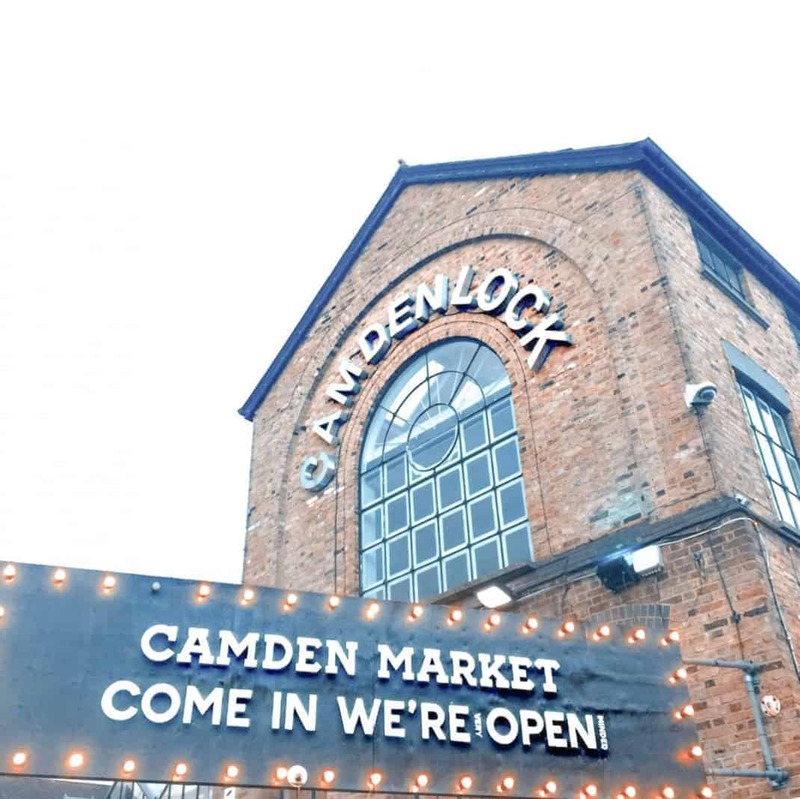 The Camden market has over 1000 stalls that are open every day from 10am until late, including bank holidays. Weekends are particularly busy with tourists and the canal is best enjoyed with a drink on a warm, sunny day. You should reserve at least two hours to visit Camden, explore the markets and canal on foot. If you go for lunch or dinner, you’ll need a little longer if you want to also explore the area. Take your time to see the many stalls and go for a wander along the canal to see what other hidden gems you can find. Camden is very alternative so expect to see a lot of punk and grunge outfits. However, it welcomes anyone and everyone, so there really is no dress code. Simply wear whatever you’re most comfortable in, no matter how sensible or outrageous it is. Remember to take a bag for some inevitable shopping though! What originally started with just 16 stalls, Camden Market has grown to become one of London’s most famous markets. Not only famous, Camden Market is also London’s biggest. It’s open 7 days a week and there are over 1,000 stalls to explore. Fashion, music and food are all at the core of its unique set-up. You’ll find everything from street food vans, vintage nights and independent retailers to record shops, pop-up bars and everything in between! The Roundhouse is one of London’s most iconic music venues. Originally built in 1847 as a turntable for the London and North Western Railway, it reopened as a performing arts venue in 1964. It has since hosted many legendary concerts from the likes of Jimi Hendrix, Jefferson Airplane and The Doors. Nowadays it still provides for a huge variety of acts and the opportunity to see a live performance in this iconic space should not be missed. 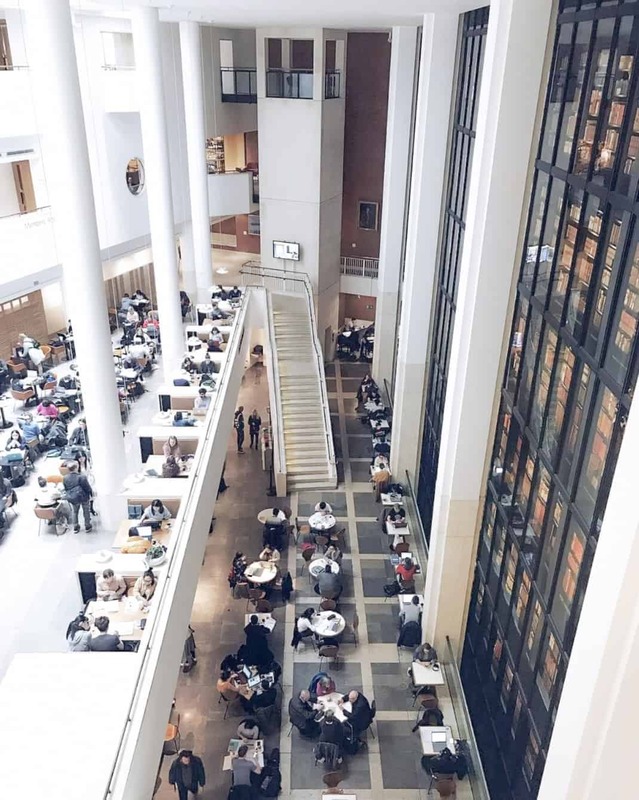 The British Library is home to more than 170 million items from all around the world. That technically makes it the world’s largest library by number of items categorised. The library is open to the public every day of the week and it’s free to visit. If you’re not a huge fan of libraries, it also plays host to lots of other interesting events. Exhibitions like the Harry Potter curation pop-up in the building, as well as lectures, panel discussions and tours.